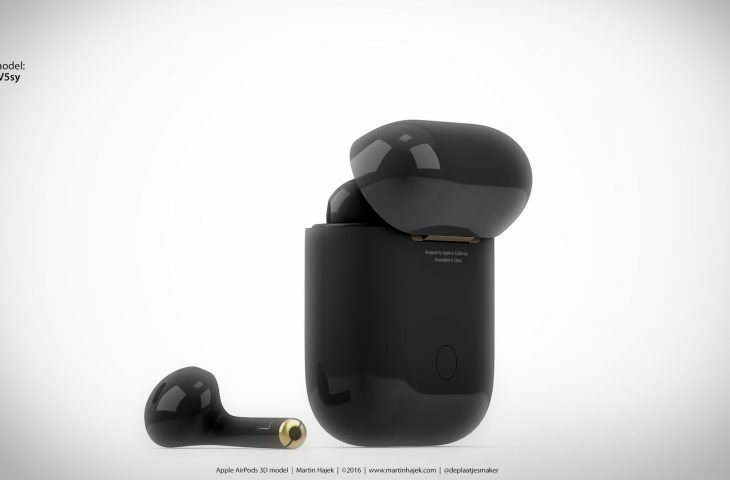 AirPods 2 are reportedly coming this spring with such perks as a much-requested black model, deeper bass, a specialized coating at the top of each earbud that could provide better grip, additional health sensors and other improvements, all in exchange for $199. As for the new specialized coating on top that will improve grip, the publication describes it as similar to the frosted glass coating Google uses for its Pixel smartphone line. 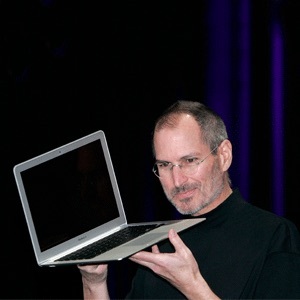 Interestingly, a similar coating may come to other Apple products in the future, including a high-end iPhone model to be released this year, according to a report published by DroidShout last week. We know Apple is working on second-generation AirPods because we spotted the unreleased product on Bluetooth SIG’s website in November 2018, confirming support for the newer Bluetooth 5.0 Low Energy standard. 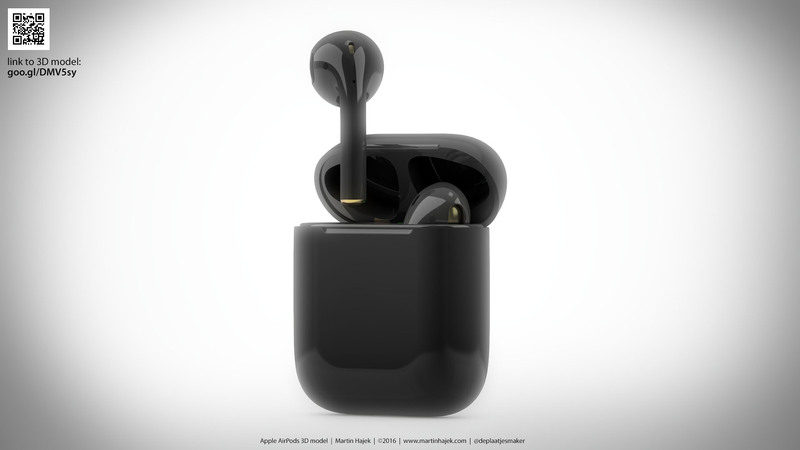 The original AirPods released in December 2016 but supply had remained constrained pretty much throughout 2017 as the wireless earbuds against all odds proved Apple’s sleeper hit and the company’s most popular accessory ever. Early adopters who were lucky to purchase their AirPods shortly after they became available are now starting to see diminishing battery life as the tiny batteries in each earbud can no longer hold 100% charge. This has happened to me lately so now I get about 45 minutes of talk time, as opposed to about 2 hours of talk time with a pair of brand-new AirPods. A revised AirPods popup card discovered in the iOS 12.2 beta strongly indicates that the new earbuds may come with a built-in Hey Siri feature. How’s your AirPods battery life?